Tom Brady won his fourth Super Bowl and third Super Bowl MVP. Tom Brady threw for 367 yards and 3 touchdowns. 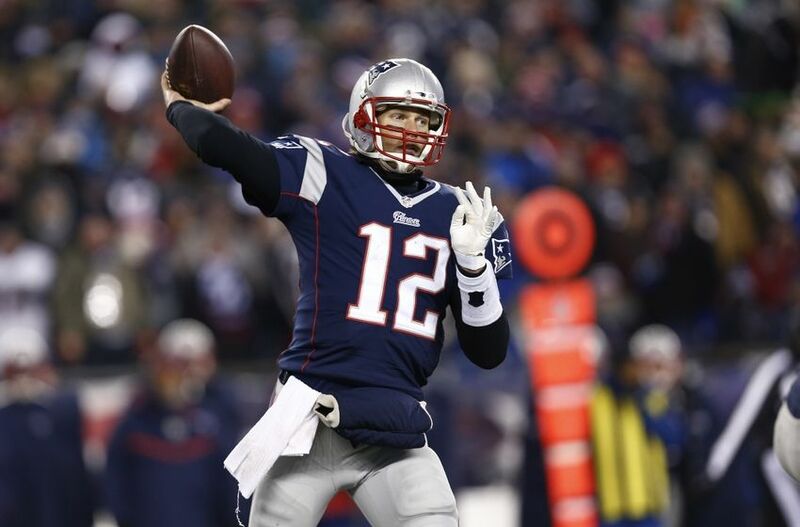 Brady passed Joe Montana for most playoff touchdown passes with 46. Latavius Murray ran for 112 yards and 2 touchdowns. Ryan Tannehill threw for 240 yards and 2 touchdowns. Mark Ingram ran for 100 yards and 2 touchdowns. Emmanuel Sanders had 9 catches for 120 yards and 3 touchdowns.